This mama-to-be is staying put. Pregnant Duchess Meghan (née Markle) and Prince Harry will not attend Priyanka Chopra and Nick Jonas’ wedding in India, a source exclusively tells Us Weekly. Chopra, 36, and Jonas, 26, are set to tie the knot in the actress’ native India this weekend, and have already begun their prenuptial celebrations, including a traditional a Puja — a Hindu pre-marriage ritual. The event took place at Chopras’ home in Mumbai, with the “Chains” crooner wearing a traditional Indian outfit and the former Bollywood star decked out in an embroidered suit and sari. The 37-year-old Duchess of Sussex, for her part, is expecting her first child with husband Prince Harry, whom she wed in May at St George’s Chapel at Windsor Castle in England. The Suits alum and Prince Harry are keeping busy. 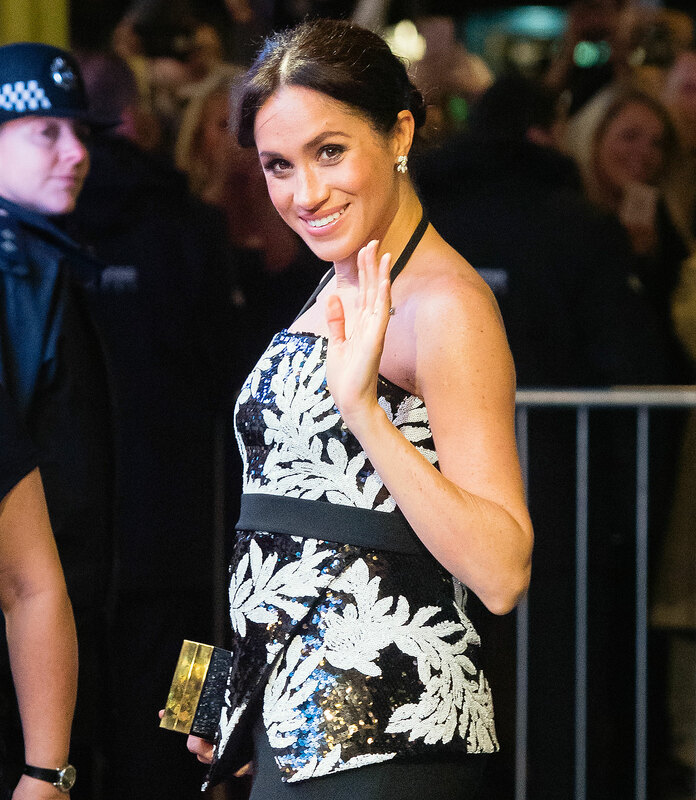 Earlier this week it was announced that the soon-to-be-parents are set to move from their current home in at Nottingham Cottage in London to Frogmore Cottage in Windsor, England, prior to the birth of their baby. “There are 10 bedrooms, and the cottage does need some updating and renovations. It’s much bigger than Nottingham cottage, which only had two bedrooms and was very tight,” an insider told Us of Meghan and Harry’s two-story cottage, which was gifted to them by Queen Elizabeth II. The pair — who announced news of their growing brood in October shortly after they embarked on their first royal tour as a married couple — “should be fully moved in shortly after the holidays,” according to the insider.